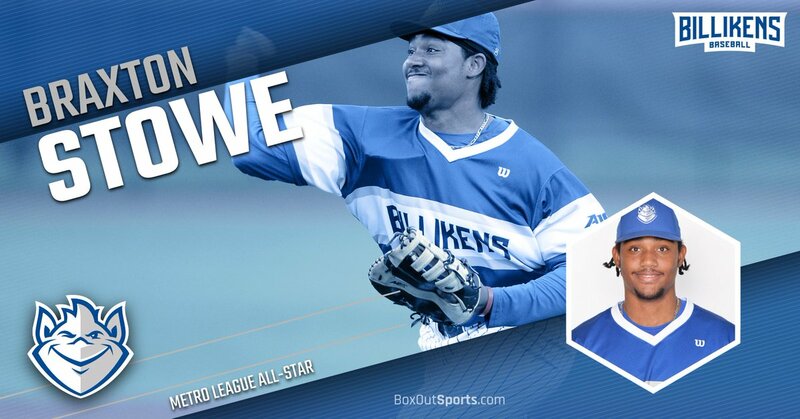 In a poll conducted by Atlantic 10 Conference baseball coaches, Braxton Stowe and his Saint Louis University Men’s baseball teammates was picked to finish first in the conference, the league office announced. Saint Louis received nine of the 13 first-place votes. VCU was the other school with more than one first-place vote. Saint Louis will rely heavily on their senior-led pitching staff this year. Drew Reveno led the team with a 10-2 record and a 2.13 ERA last season. He struck out 52 batters in 67.2 innings pitched. Jackson Wark had a 3.80 ERA with a 9-2 record last season. Connor Lehmann appeared in 19 games for Saint Louis, putting up a 3.04 ERA in just over 47 innings pitched. The closer is senior Ryan Lefner. He recored seven saves for the Billikens last season and 14 in 2017. Lefner finds himself with 21 careers saves at Saint Louis, one off of the school’s career record. Stowe and his teammate open the 2019 season on Friday, February 15th, when they kick off a four-game series with Miami (Ohio) in Hoover, Ala.